Subaru Tecnica International is a subsidiary of Subaru, handling all things motorsports for the automaker. 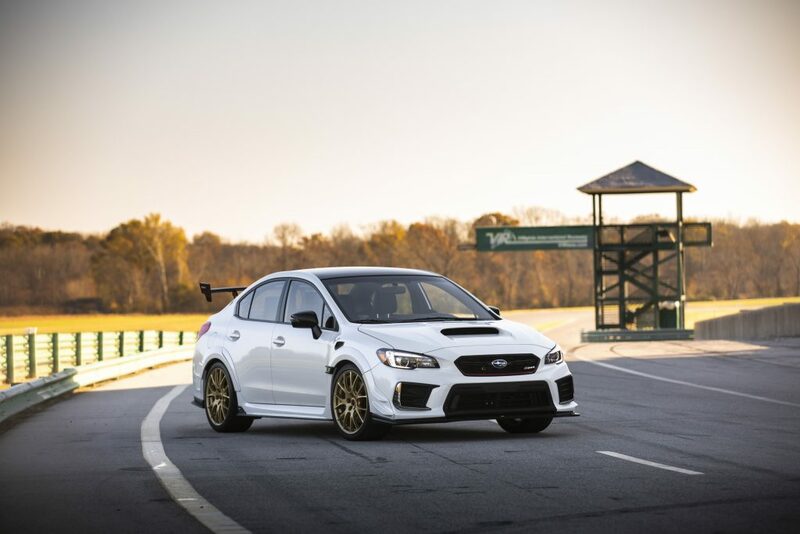 While the WRX STI has traditionally been a product of Subaru, the S209 that debuted at the Detroit auto show is considered to be the “first STI-built Subaru,” as the motorsports division was tasked with making the engine and body modifications that require it to be homologated for the U.S. by STI. 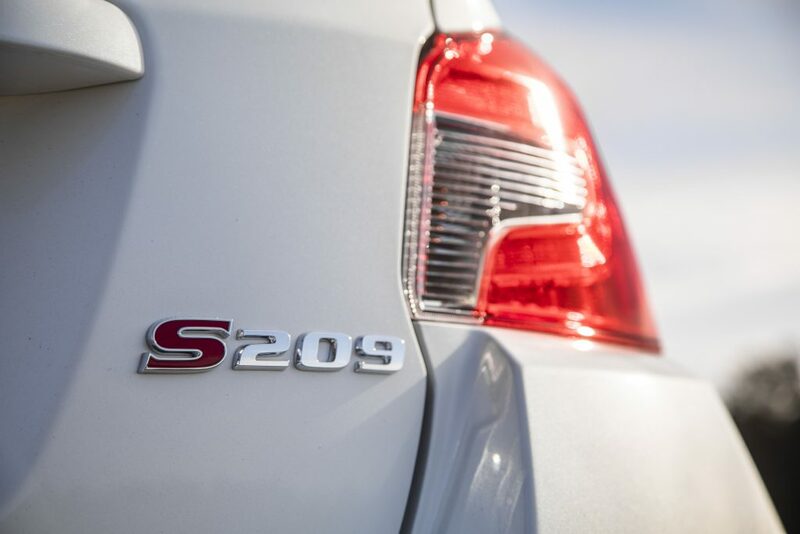 What makes the STI S209 special is all that comes with being an S-line model—the S209 being the first sold in America. 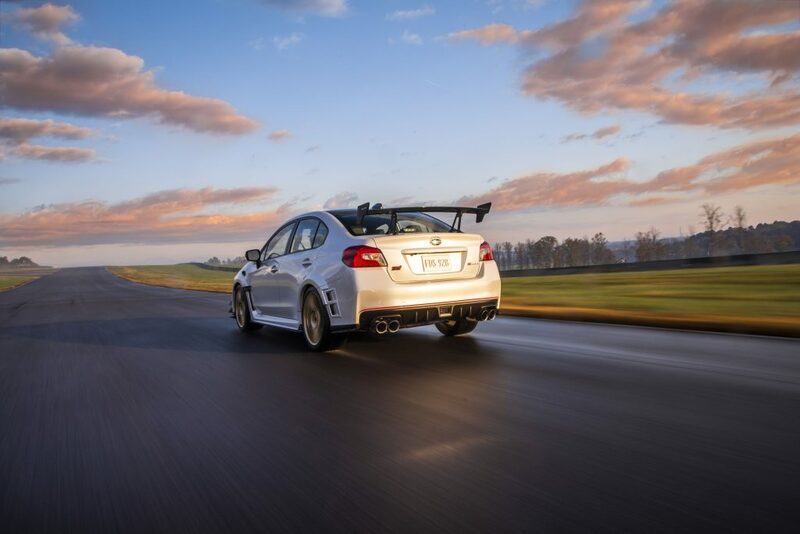 Upgrades to the 2.5-liter H4 engine result in an increase of power—roughly 341-hp—making it the most powerful STI ever produced. Additional engine upgrades include a high-flow fuel pump, larger fuel injectors, and a water spray system for the intercooler, which is activated by paddles mounted to the steering wheel. Drawing from the STI Nürburgring Challenge race car, the s209 is wider and lower, with an increase of 1.7-inches to its body and 0.6-inches to its track. New 19 x 9-inch forged BBS wheels and stickier Dunlop SP Sport Maxx GT600A tires are tucked inside widened fender flares. 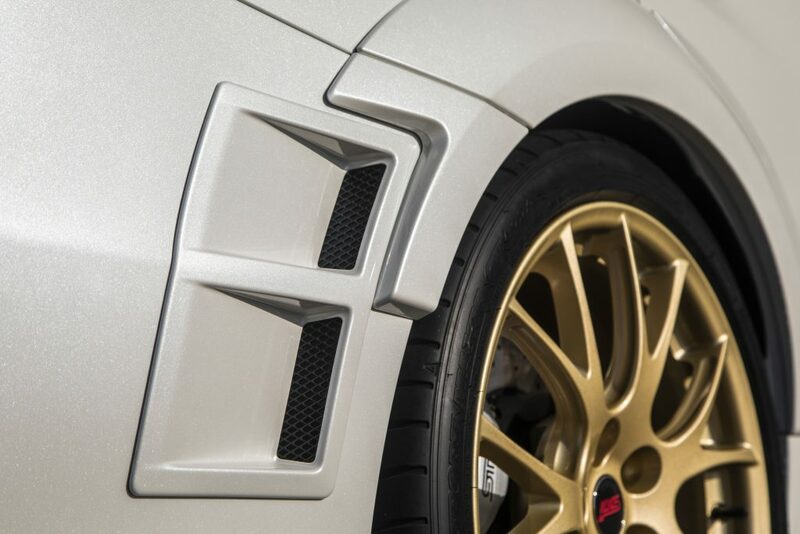 Large Brembo brakes providing potent stopping power. Adding function and style to the front bumper is a set of canards, which along with a massive spoiler out back, help create more downforce, while a set of vents on the back fenders are added to reduce drag. 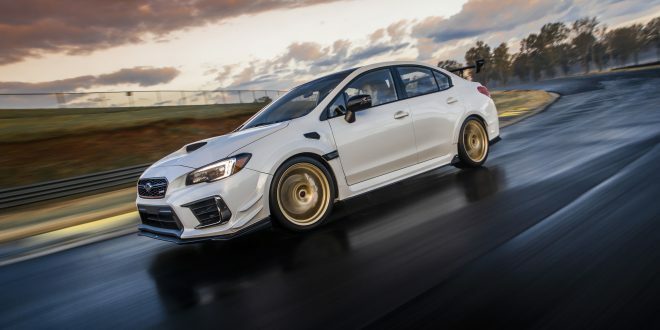 Offered only with a manual transmission, the S209 drives on the same all-wheel-drive system as the regular STI, which includes limited slip diffs front and back, and a six-way, manual, locking center differential. 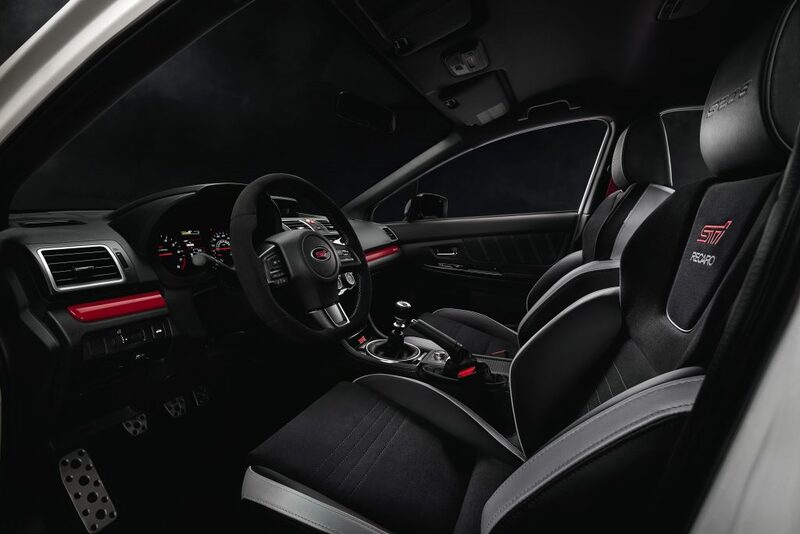 Changes to the interior are few, though Recaro buckets receive an embossed “S209” logo, suede covers the thick-rimmed steering wheel, and S209 badging on the dash help provide a bit more style to the otherwise spartan cabin. While pricing has not yet been announced, anticipate the S209 to be expensive, and with only 200 of them being built, anticipate them to sell fast.